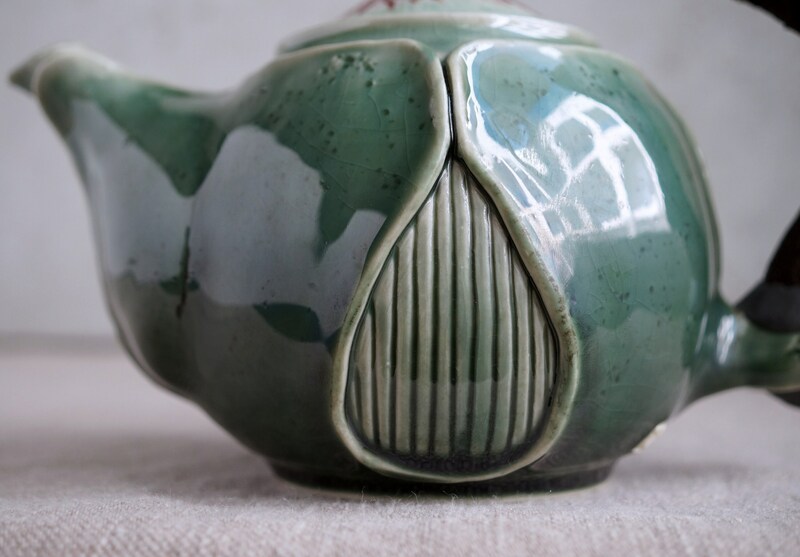 Each of my teapot has its own unique design. 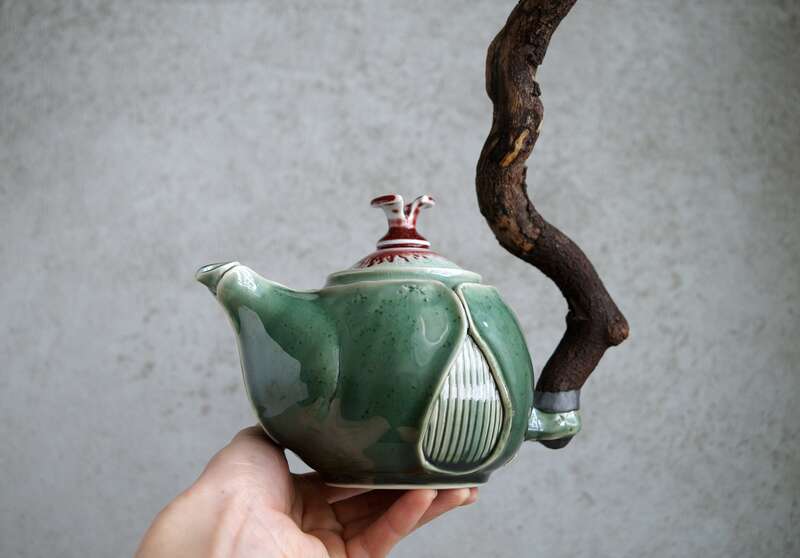 It is a bit whimsical, unique and stylish. 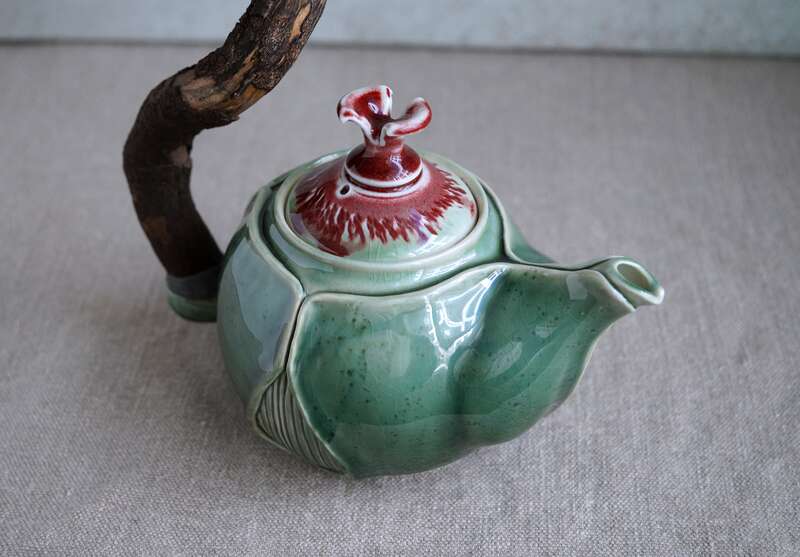 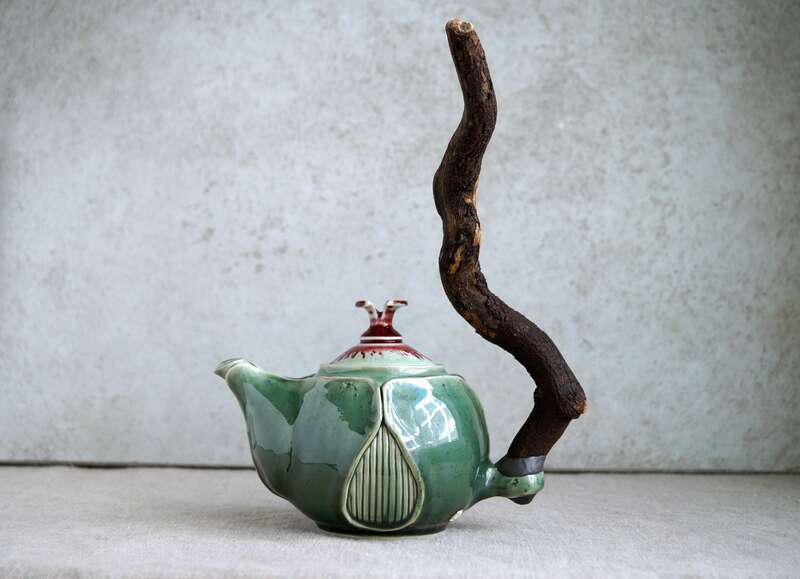 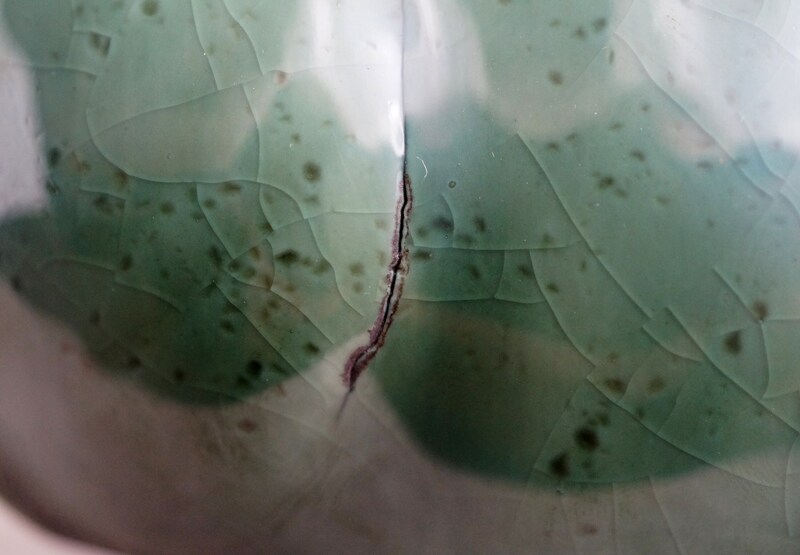 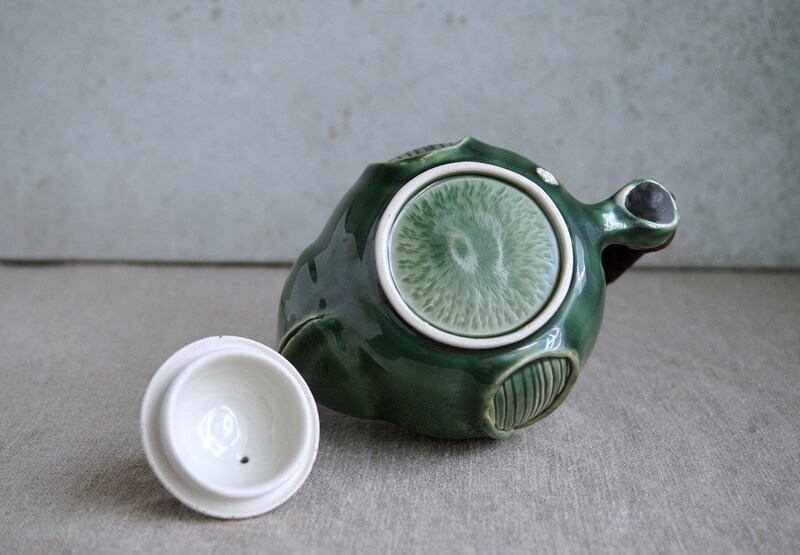 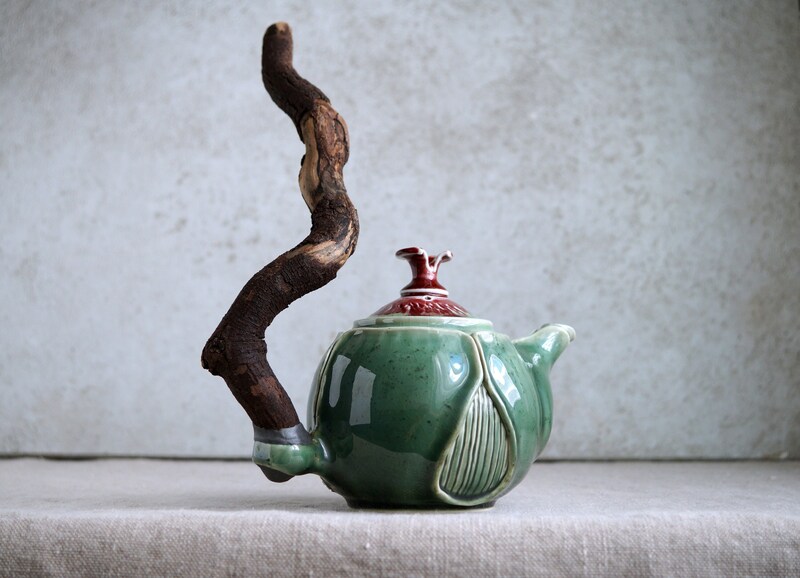 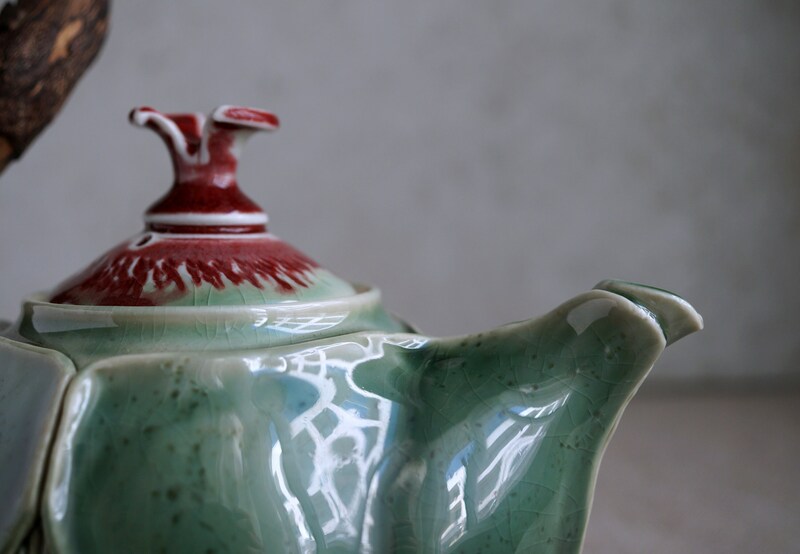 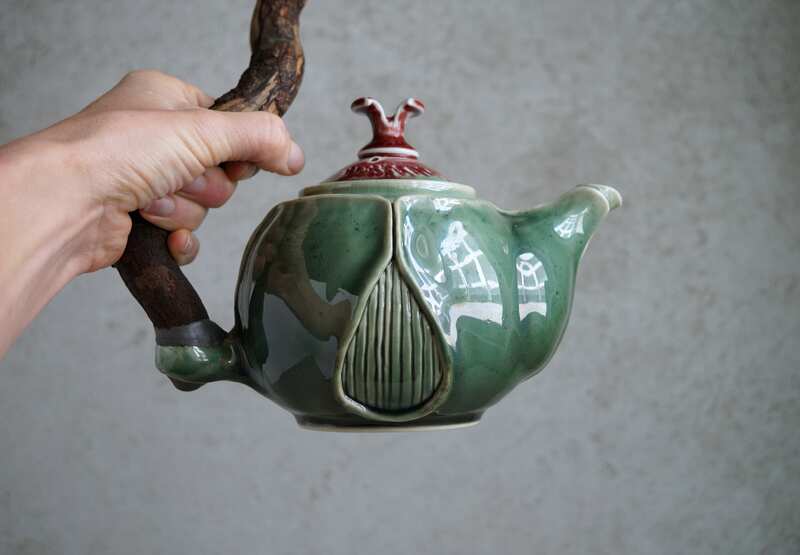 The teapot was created for people who are hunting for extraordinary objects. 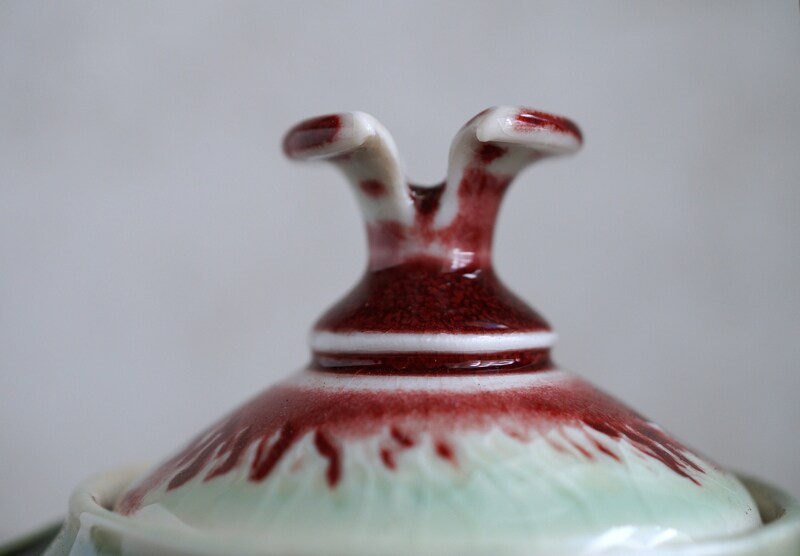 Height: with the lid 5 1/2" with handle 11"